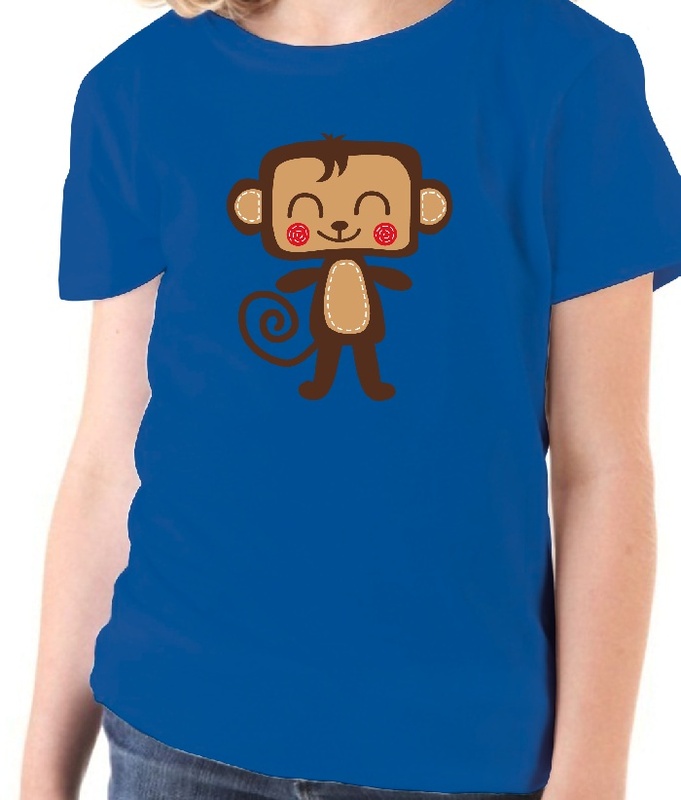 Kids t-shirt with a drawing of a smiling monkey, ready to give you a big hug and much happiness . 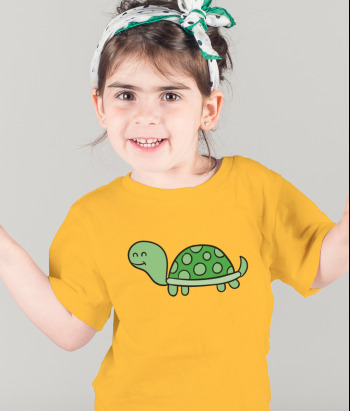 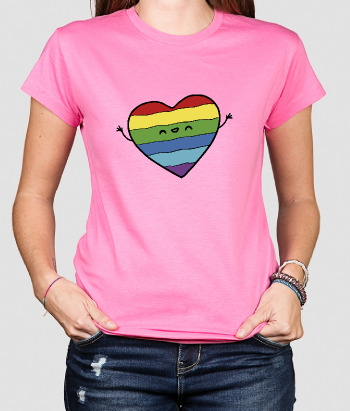 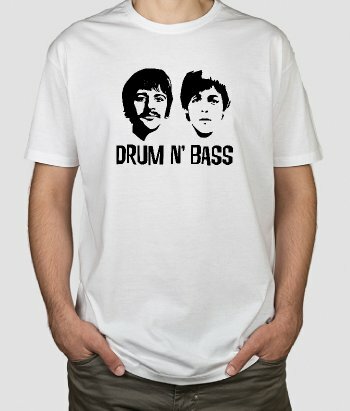 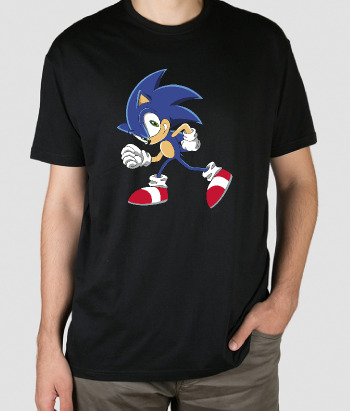 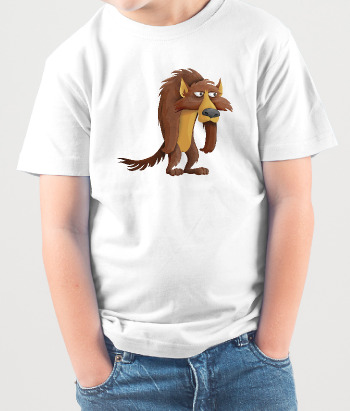 Brighten up your kids' day-to-day fun with a fun and original custom t-shirt. 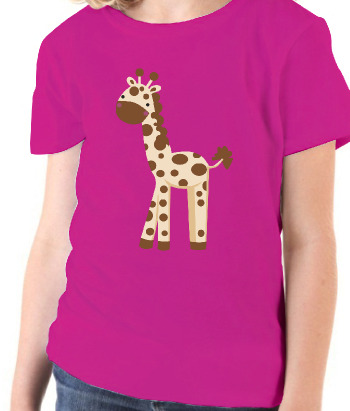 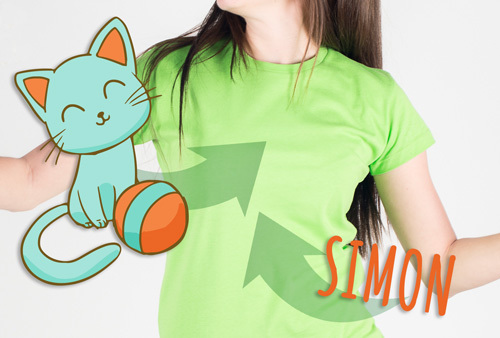 Personalise this children’s t-shirt by choosing a colour you and your child will like.